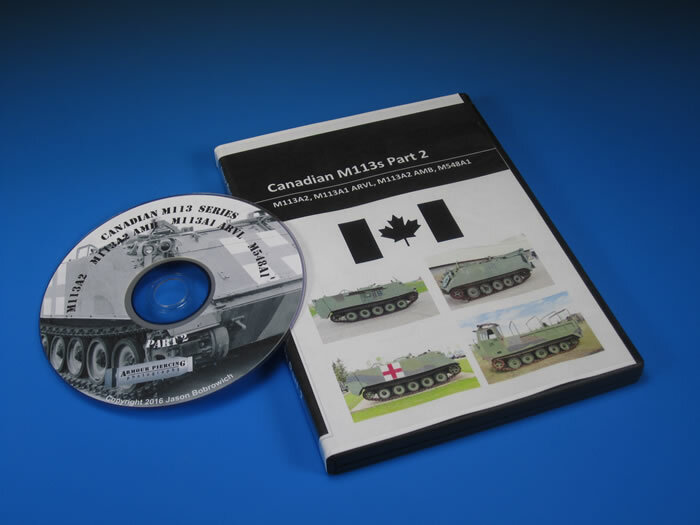 Armour Piercing Photography, operated by Jason Bobrowich follows up his previous Canadian Leopard 2 DVDs with five new Canadian modern military vehicle based digital reference image DVDs. 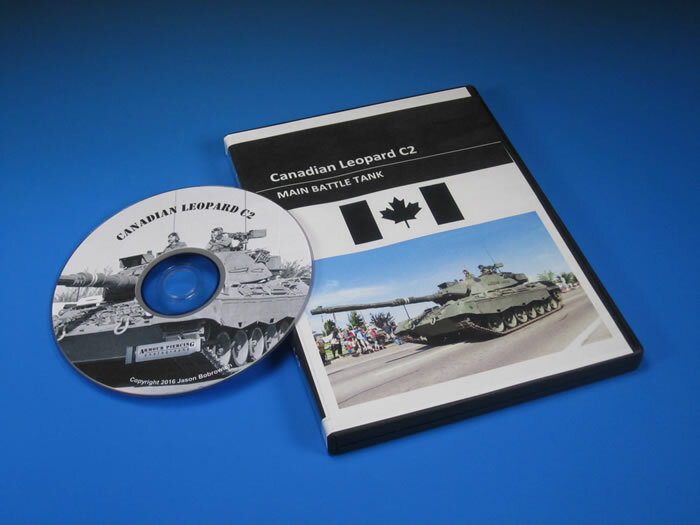 This DVD contains over 800 high resolution images of Canadian Leopard C2 Main Battle Tanks. The images show extensive details of the hull and turret as well the tanks on parade and undergoing maintenance. Also included are images of the dozer blade, mine rollers, and mine plough. 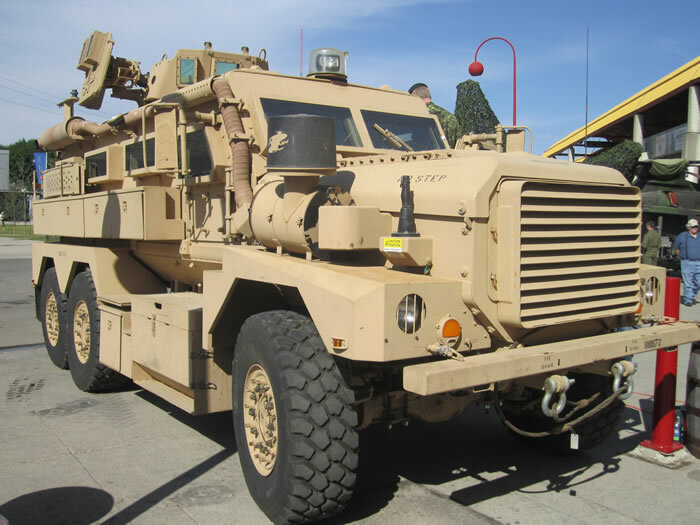 Only a handful of Leopard C2s remain in service in 2016. 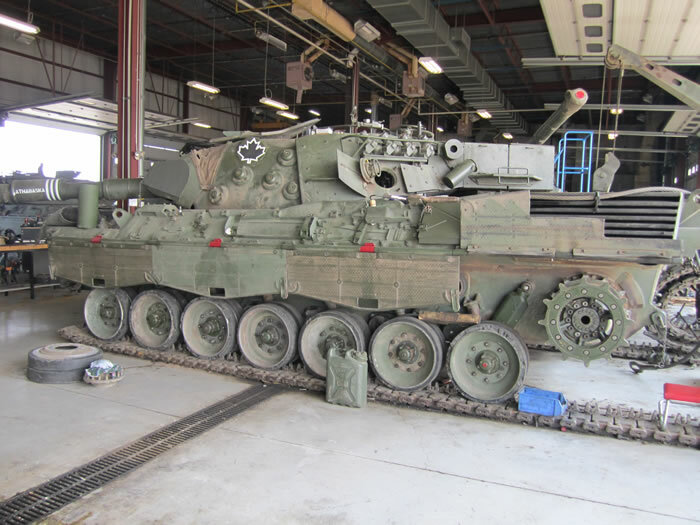 The Leopard C2s will soon be retired as the Leopard 2s receive the fittings required to mount implements. 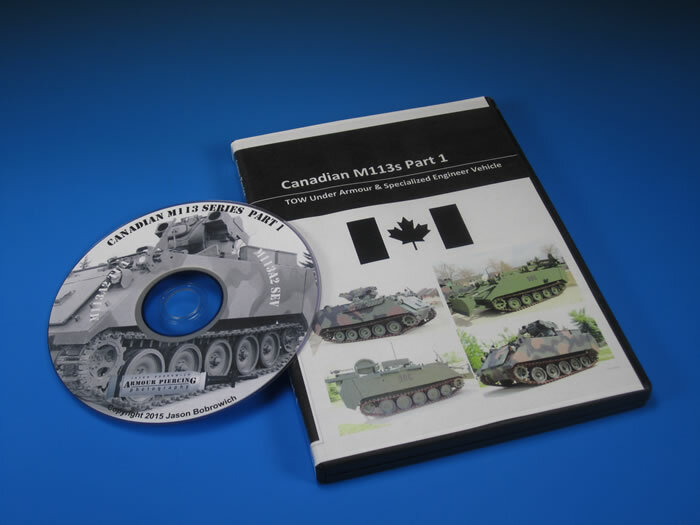 This DVD contains over 900 images of the Canadian M113A2 TOW Under Armour (TUA) and the Canadian M113A2 Specialized Engineer Vehicle (SEV). 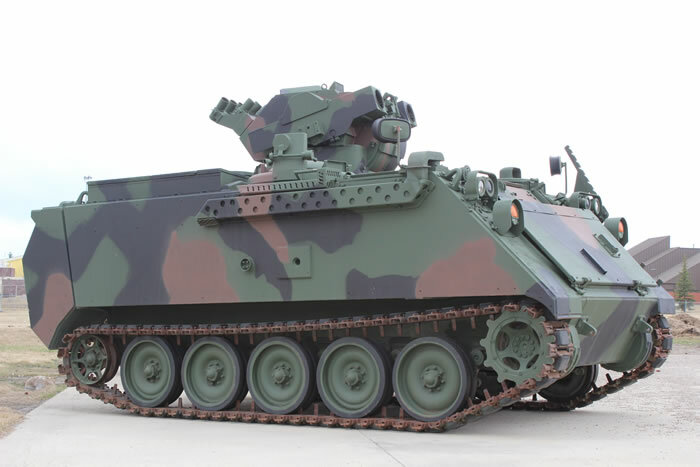 The M113A2 TUA was armed with dual TOW missile launchers and designed as a long range tank killer. 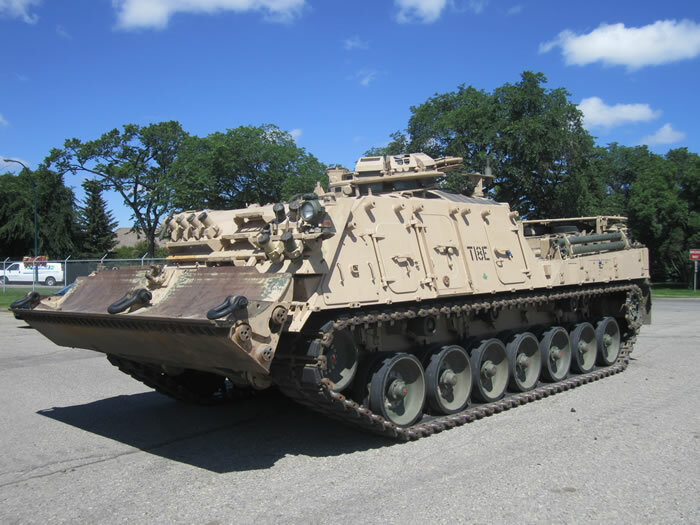 The M113A2 SEV fitted with a multitude of Combat Engineer tools provided mechanized support during the implementation and removal of battlefield obstacles. 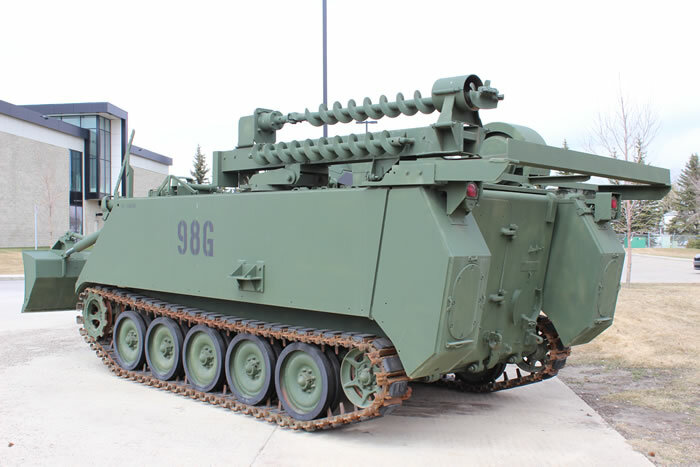 This DVD contains over 600 images of four variants of M113s that served in the Canadian Army. 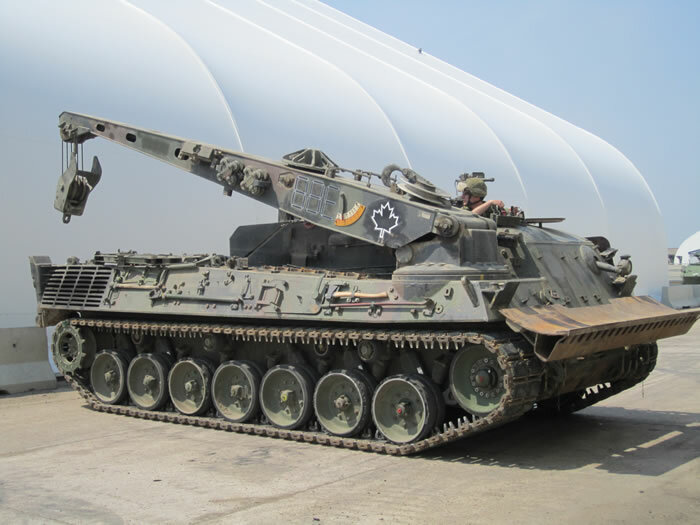 These retired Canadian M113 variants served their crews exceptionally well in Germany, Croatia, Bosnia, and Kosovo. 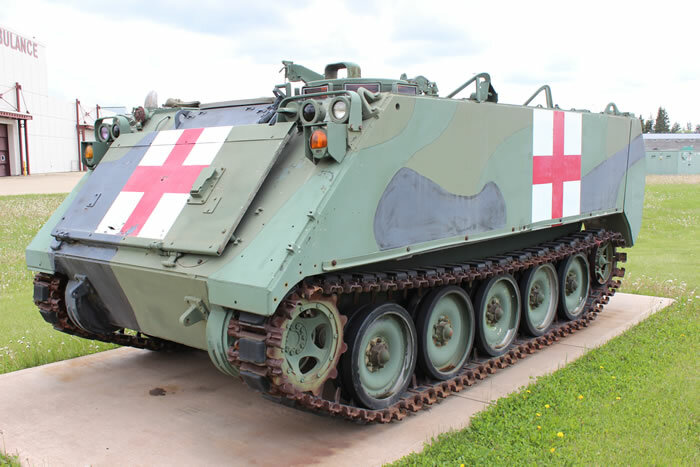 As an APC, Armoured Ambulance, Recovery version, or for hauling ammunition and fuel these M113s soldiered on faithfully for decades. 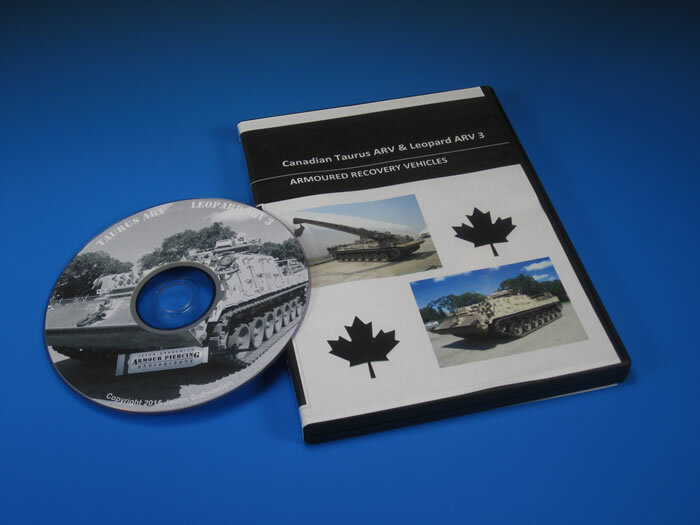 This DVD contains over 300 images of two types of Leopard based Canadian Armoured Recovery Vehicles (ARV). 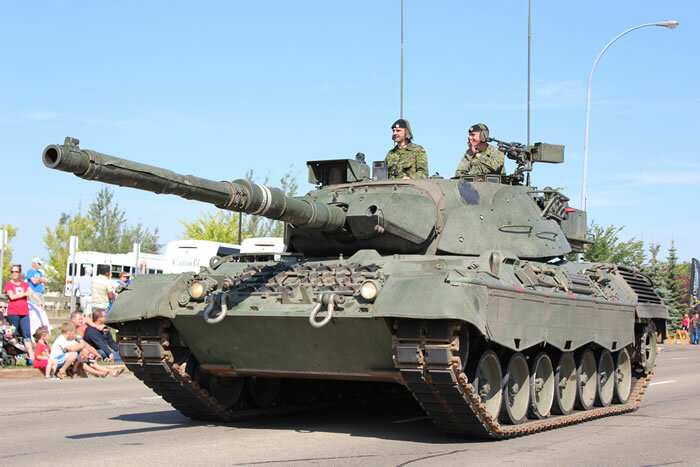 The Canadian Taurus ARVs deployed to Germany, Croatia, Bosnia, Kosovo, and during combat operations in Afghanistan. The Taurus ARV is quickly being replaced by the Leopard 2 ARV CAN. The two Leopard 2 ARV 3s were obtained specifically for Afghanistan combat missions and have been handed back over to Germany. 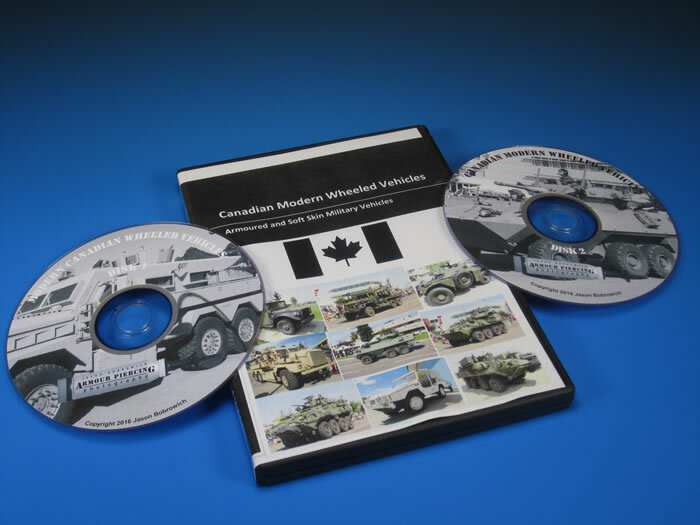 This reference image DVD set contains over 1000 images of Canadian modern military wheeled vehicles. 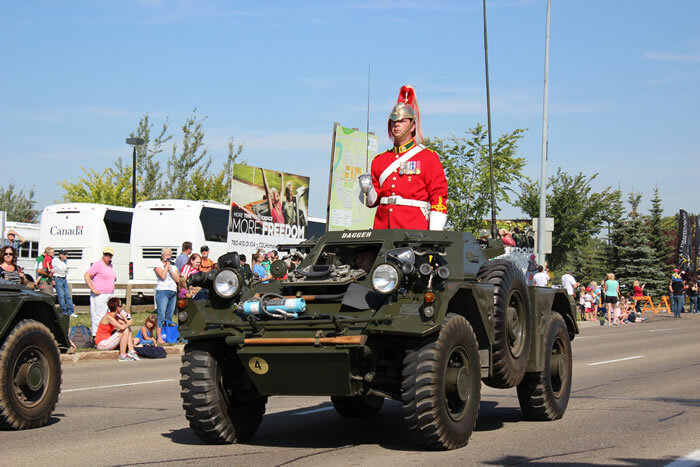 Ranging from the early cold war to the modern day a wide variety of wheeled vehicles are presented in this digital format. 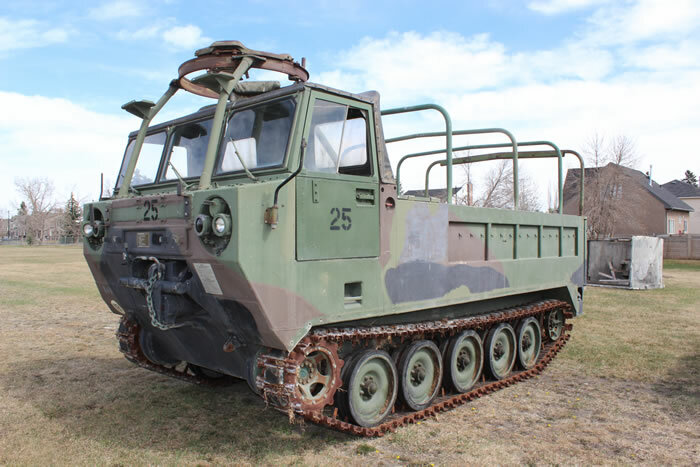 Over a dozen types of in service, restored, and museum display vehicles are included in this unique image collection.